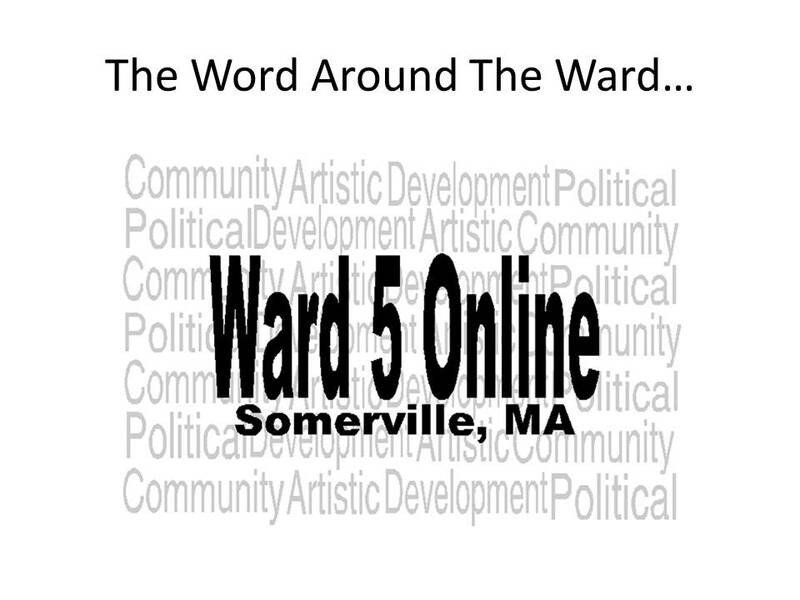 Welcome to Ward 5 Online: The Word Around the Ward: Online Elections! The Word Around the Ward: Online Elections! Rather than the traditional Word Around the Ward, the next few weeks will be devoted to online polls to gage where voters are for the upcoming final election on November 5th. This week, we will be voting for Ward 7 Alderman and Aldermen at Large. Please comment your 4 At Large choices below. Thank you for choosing Laura Pitone and I in last week's poll.